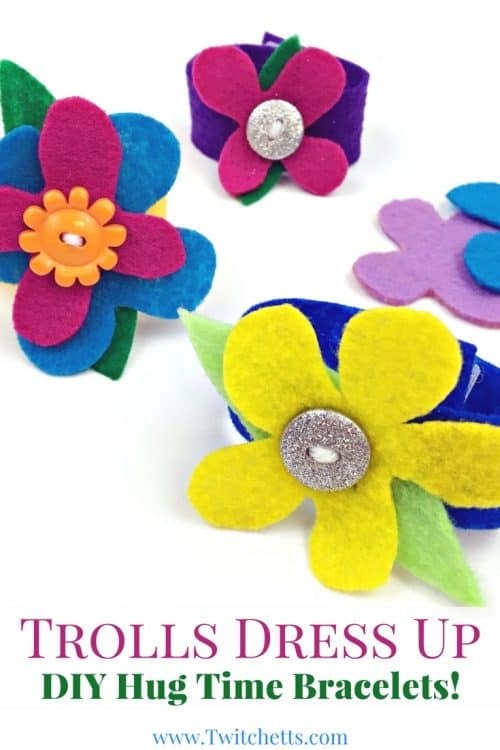 DIY Hug Time Bracelet ~ Add a hug time watch to your Trolls dress up! 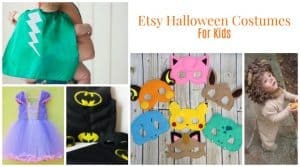 DIY Hug Time Bracelet that’s perfect for Trolls dress up, a birthday party, or a Halloween costume! 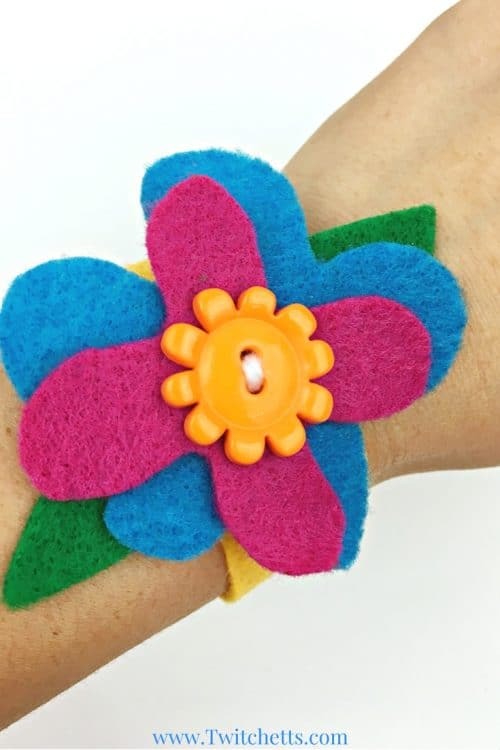 Check out the step by step instructions for creating this fun hug time watch. Are your kiddos totally obsessed with Trolls? Ok, Maybe obsessed is a little strong… but between the songs, the movie, and the crafts we have had something Trolls in almost every day for the past 2 weeks and I don’t see any sign of that stopping. When a good friend started planning her Trolls birthday party she knew she wanted to include some Trolls dress up fun! I’m sure you have seen these awesome Troll hair headbands, but we wanted to come up with a fun hug time bracelet too! Felt. 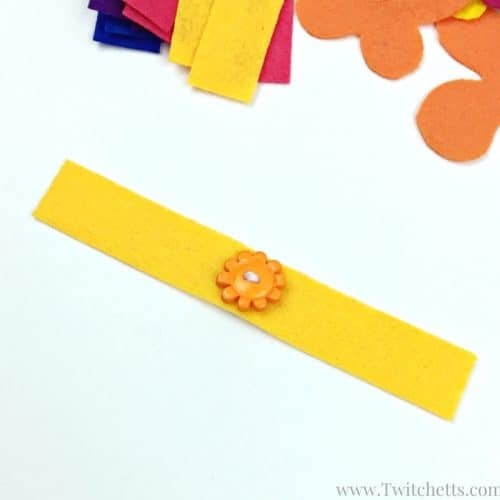 An assortment of colors for flowers and bands. Also green for leaves. Check out these step by step instructions then watch the video at the end! You’ll be ready to create your own hug time watches in no time! 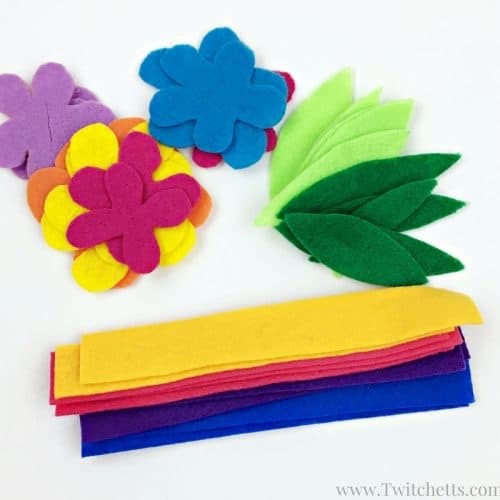 Start by cutting out an assortment of flowers, leaves, and bands. We measured our bands to 6.5″ in length. 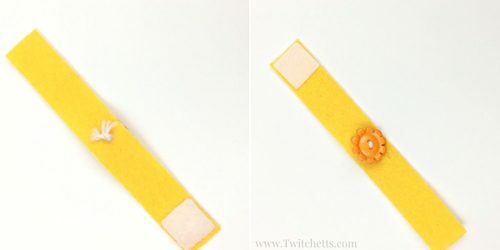 Make sure that your bands are wide enough to place one of the velcro stickers. Cut a slit in the middle of each of your flowers and leaves. Sew on your button using yarn. 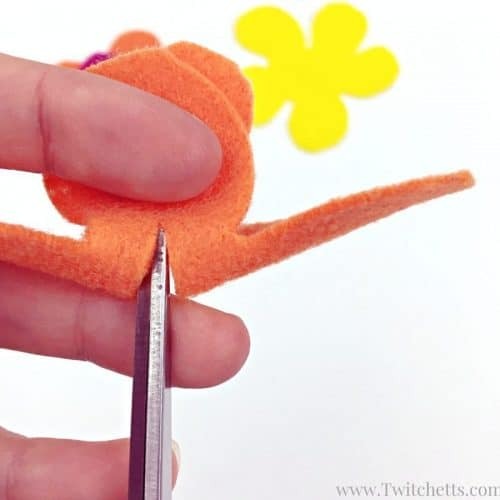 Leave it a bit loose so that your little ones can easily attach their leaves and flowers. Next, add your velcro. Make sure to place one side on the front and one side on the back! Adding on the leaves and flowers is excellent for working on button skills! 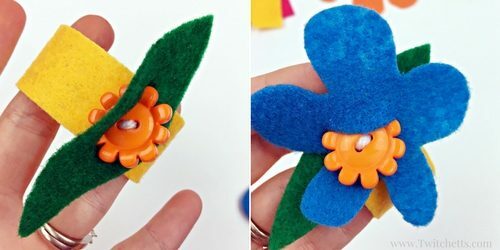 If you are making just one for your kiddo then give them a few flower options. They will be able to make their hug bracelet, wear it awhile, and then switch it up a bit! 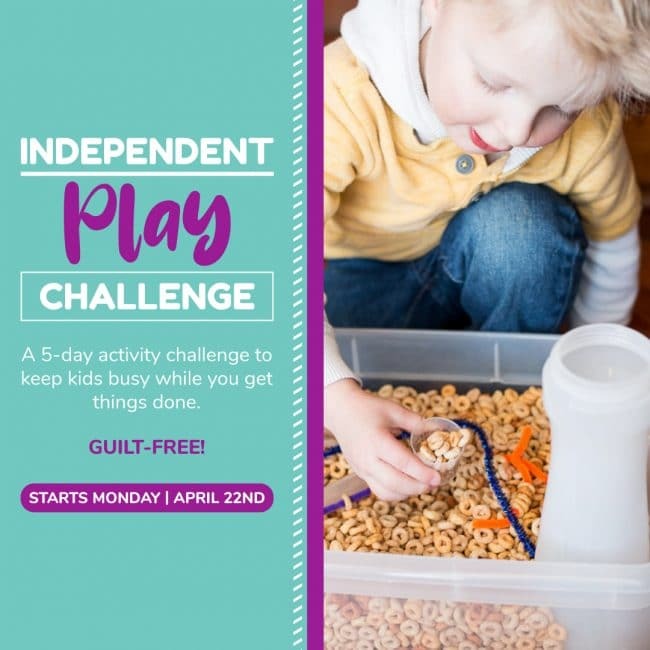 We made this fun video for you to see just how easy these are to create! This would make an amazing Trolls party favor! 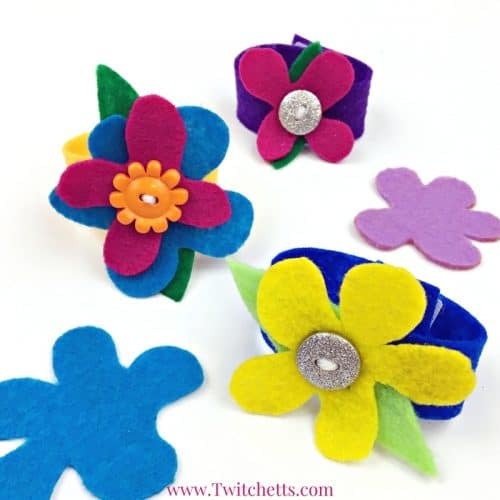 For a Trolls birthday party, you can place out an assortment of flowers and leaves and let the kids decide how to create their hug bracelet. 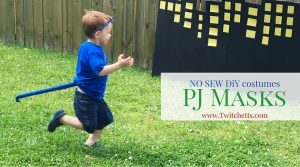 Pin this DIY Hug Time dress up to your Favorite Pinterest Board! 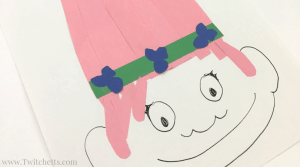 If you enjoyed these Trolls dress-up accessory, you’ll love these!